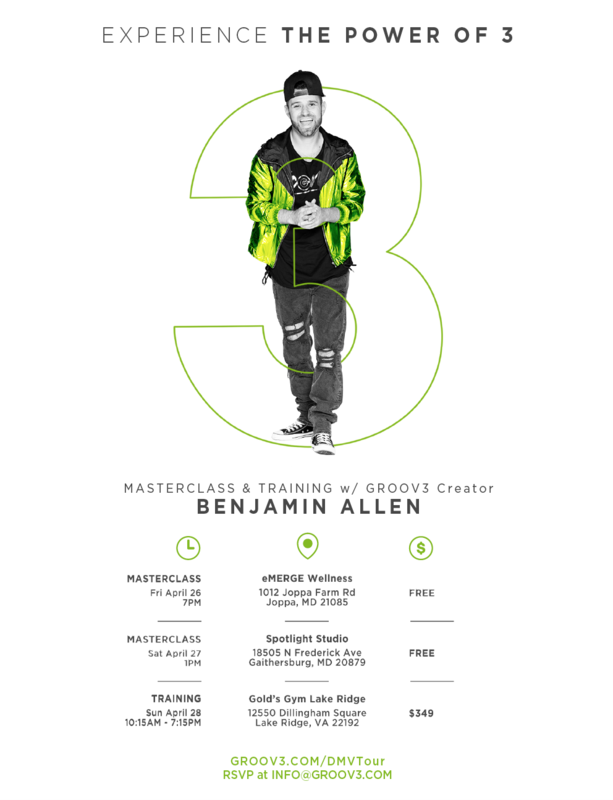 The GROOV3MENT is growing in the DMV area and creator Benjamin Allen is back for 2 FREE masterclasses and a training. Now's your chance to get in on the fun. 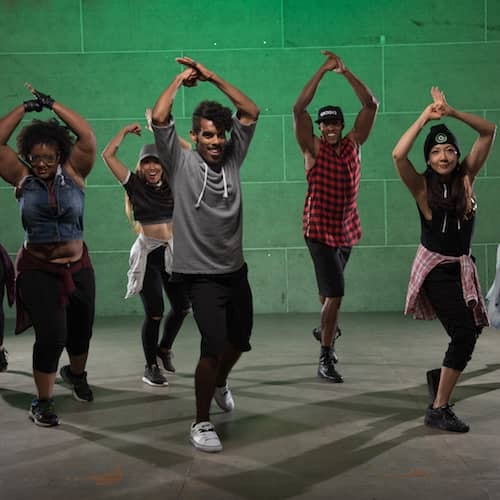 Make sure to RSVP for the classes to reserve your space. *Interested in getting certified to spread the GROOV3MENT? The 1-day training is happening Sunday, April 28th. Follow the link below for more info.